Make your school life more fun because Cherprang is ready for cheering you up! 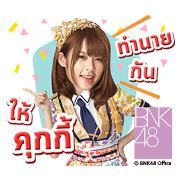 Gogo~ with first solo sticker from Cherprang BNK48! 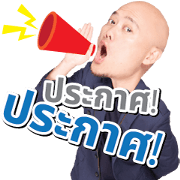 BNK48’s official sticker is finally back! This time, we come with the 4th single “Kimi wa Melody” Download now, to join the loveliness of these ladies. 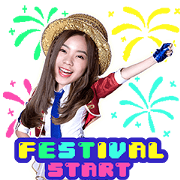 BNK48’s Official sticker finally released. You can enjoy and light up your chat with BNK48’s cuteness from now! Welcome to Shihainin’s world, you will get a special experience and a very big surprise! !